What Is Senior Life About? Ministering to Seniors is a true mission field – not only because the numbers are large but also because the spiritual needs are so great. Seniors are not stereotypes – they are people with distinct personalities, opinions, experiences, and abilities. They have real struggles with issues of health, loneliness, retirement and finances. 5. Outreach - we believe our best days of making a difference are still ahead! 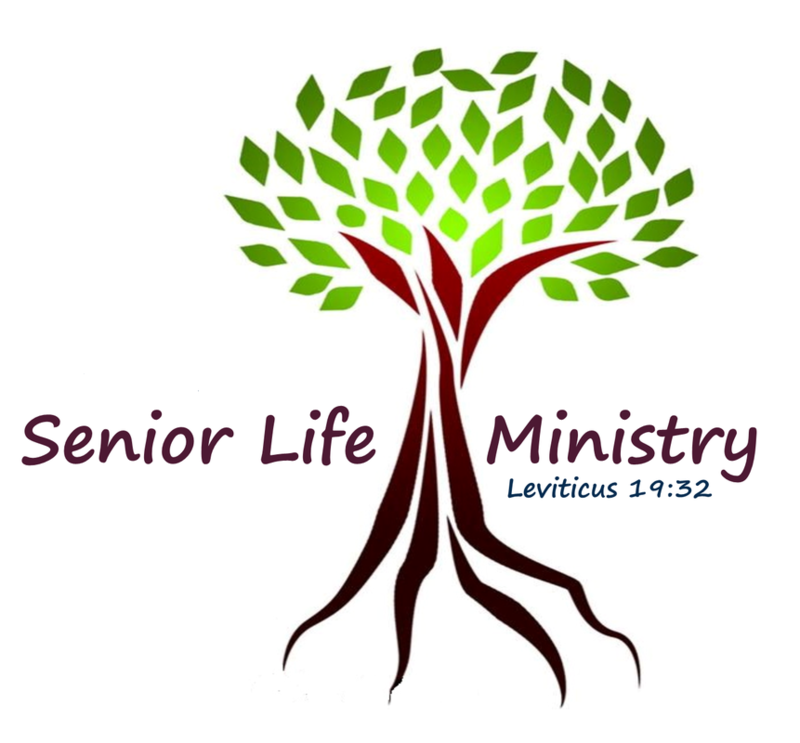 Senior Life Ministry offers opportunities to serve, touch lives and make an impact for Christ. Proverbs 17:17 - A friend loves at all times, and a brother is born for a time of adversity. ​In order to start the "New Year" on the right foot, our LIFE group will start out by taking a trip to our local Soup Plantation on the first Tuesday of the month. This will be a monthly event. We are calling this event "First Tuesdays". Wednesday December 18th. Venue to be announced. It doesn't matter whether you have a good voice or if you play an instrument. Everyone is encouraged to come! Please join us as we "make a joyful noise unto the Lord" and help others to celebrate the birth of our Savior. Stay tuned, practices will begin soon! Our first LIFE Social Activity will be a trip to the Newport Beach Christmas Boat Parade. This event is in the planning stage. Date to be announced soon. Please Call Kathy at 951-377-3648 for more information. The Newport Beach Christmas Boat Parade is the premier Christmas event not only for Orange County and Los Angeles but Southern California. With almost 100 years of history the Newport Harbor Christmas Boat Parade is viewed by over a million people each year. The parade has been selected by The New York Times as one of the nation's top 10 holiday events.